The late celebrity chef Anthony Bourdain changed the way a lot of people think and write about food. He traveled the world for his CNN show, Parts Unknown. From Nairobi to Atlanta, he brought us along for the ride. Bourdain took his life in June. On Sunday night, CNN debuted the final season of Parts Unknown. 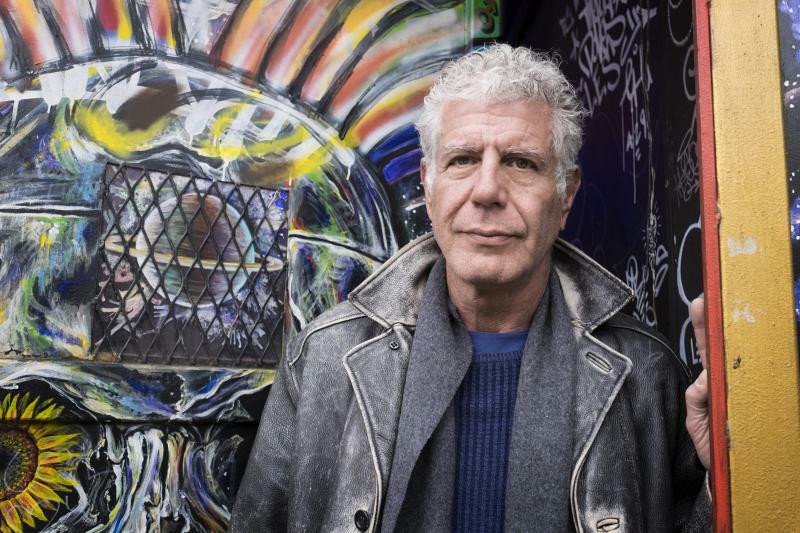 We look back on Bourdain’s legacy in the culinary world.